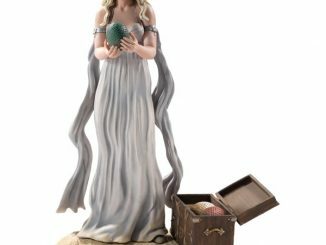 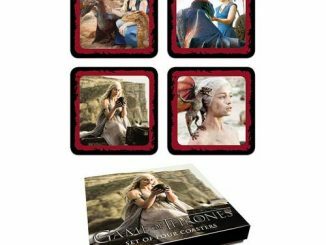 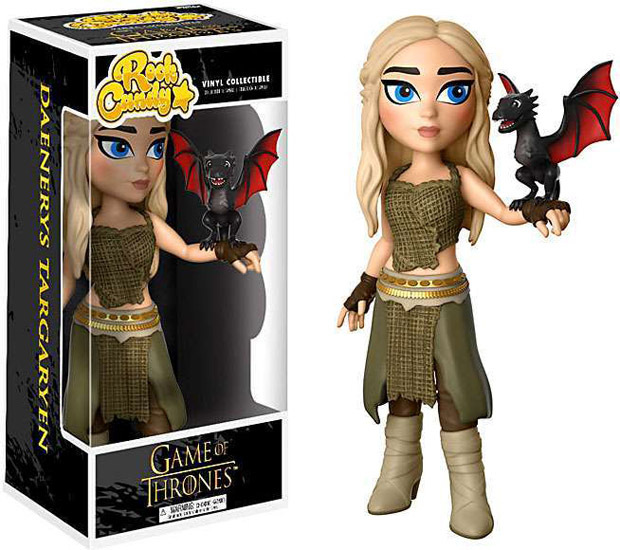 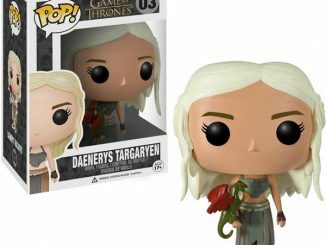 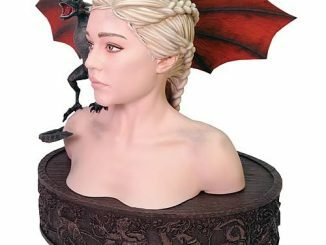 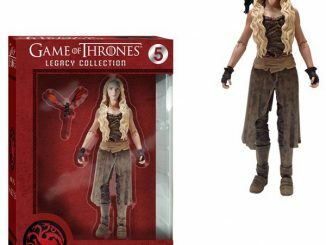 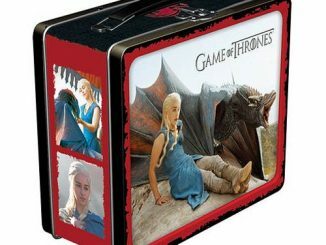 She has many names but the Mother of Dragons is now the queen of Funko with the Game of Thrones Daenerys Targaryen Rock Candy Vinyl Figure. 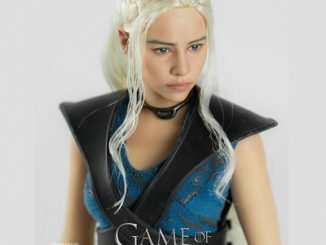 Standing approximately 5-inches tall and based on Emilia Clarke’s excellent portrayal of the character in HBO’s Game of Thrones, Daenerys Stormborn of the House Targaryen, First of Her Name, the Unburnt, Queen of the Andals and the First Men, [deep breath] Khaleesi of the Great Grass Sea, Breaker of Chains, and Mother of Dragons is ready to take command of your Rock Candy collection and free them from the tyranny of slavery. 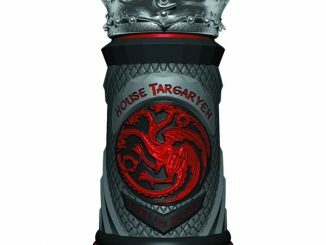 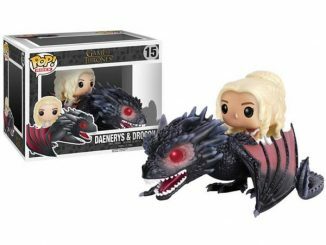 She even has some fiery backup in the form of a little baby Drogon. 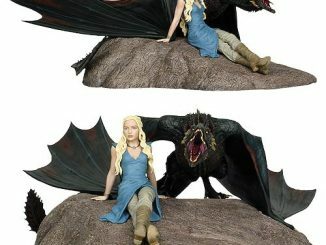 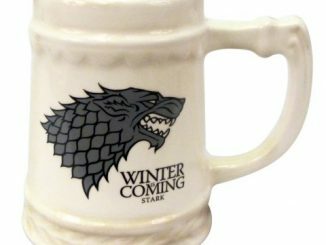 Don’t make fun of Drogon or he’ll eat you when he gets bigger.